Papua New Guinea is experiencing an infrastructure revolution. The revolution has seen the building of roads, wharves and ports, expansion of the airports, schools, government buildings, and hospitals right throughout the country. Prime Minister Peter O’Neill said this when opening the rehabilitated International Convention Centre and officially launching the new Independence Boulevard in Waigani. Mr O’Neill said that the impressive rebuilding of the country will show the rest of the world what this country can do and what can be expected by the people of PNG in the next five years. 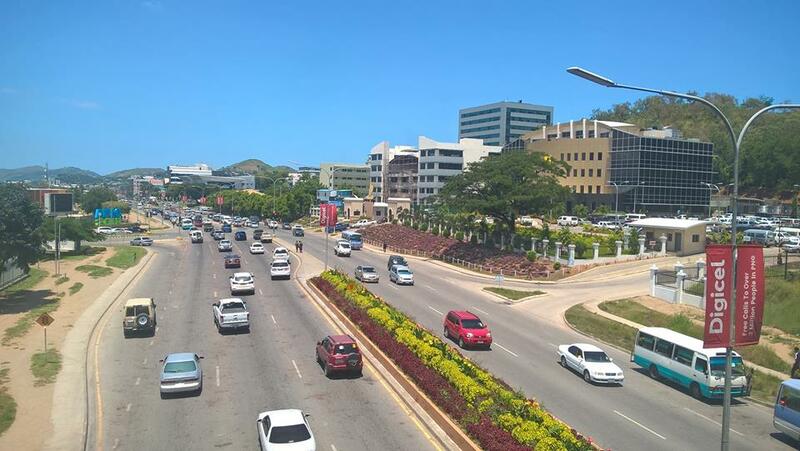 “This is the government’s focus in the next five years, we have achieved many of these during many difficult times, the economy is improving, many projects funding through partnerships will continue to assist PNG in many years to come,” he said. “As we host the meetings the world will learn of the country and the changes and development taking place in the country. If people around the world did not hear about the country today, after November they will. “PNG is fortunate to be part of the APEC process and we are receiving benefits from the support we are receiving and China is biggest supporter of our country,” he added. “APEC is a group of countries, 21 in all. It consists of some of the world’s largest economies and accounts for half of the world’s global trade and more than half of GDP. “PNG is the smallest, but us hosting the meeting will propel our own development in making sure we keep up with changes happening in the APEC community. “The APEC engagement will help us in making sure we not only gain access to new markets but build our own capacities, technical capacities in agriculture, transportation, tourism, telecommunication and of course energy. “But our main focus in APEC in POM is going to be about access through the digital economy. “I know most Papua New Guinean’s embrace the new technologies, but we will make sure our formal economy is developed as a result of the improved conditions that we can adapt as the result of the APEC hosting that we will have in November,” he added.